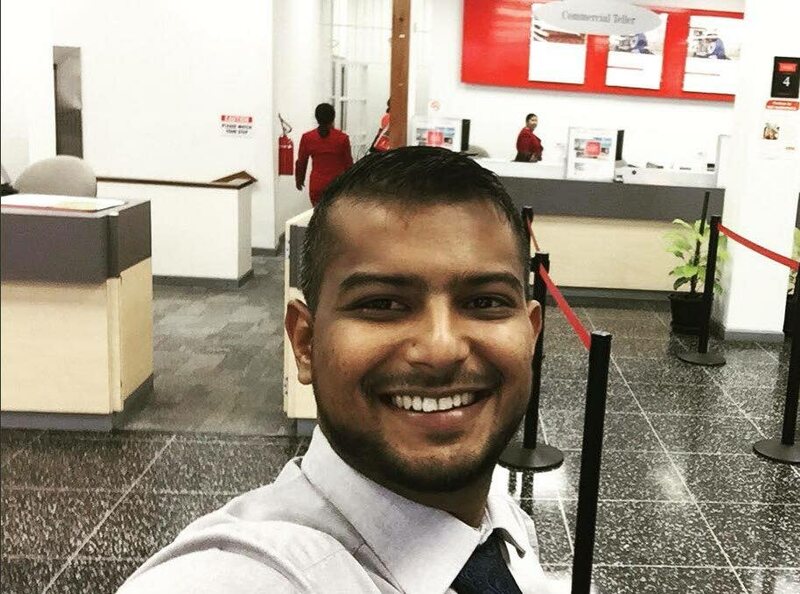 POLICE yesterday arrested a man in connection with the robbery and shooting of 28-year-old bank worker Rostan Mahabir on Monday morning. The suspect was found hiding at a house in Fyzabad and was taken to the San Fernando station where he was being interviewed up to late yesterday. Speaking with reporters as he led a team of police on a walk through the streets of San Fernando, Snr Supt Zamsheed Mohammed said the suspect would also be interviewed about other crimes. Police have viewed CCTV footage from cameras in and around High Street and Penitence Street. Mahabir was shot by the bandit who robbed him of his bag which contained a laptop and other personal items as he made his way to work at the Scotiabank High Street branch. He had put up a struggle with the bandit who shot him in the lower left abdomen. The bullet damaged his kidney. Police yesterday said Mahabir remained in a stable condition. Reply to "Suspect held for banker’s shooting"